Based in 1939, Guido Orefice is a young Jewish man who arrives to work in the Kingdom Of Italy and stays with his uncle, Eliseo Orefice. Though comical, Guido is sharp and falls in love with Dora. After wooing her in his own way and stealing her from her own engagement to an arrogant rich man, he marries her and they soon have a son Giosuè. They are immensely happy and content with their life as they run a bookstore to get by. 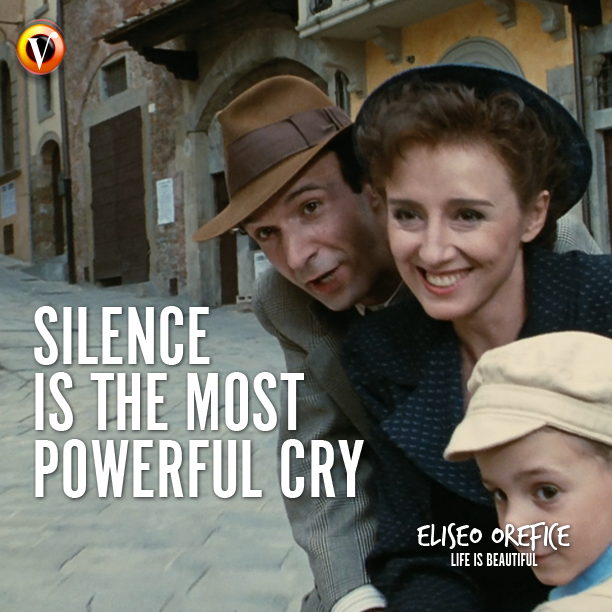 When World War II breaks out, Guido, his uncle and Giosuè are forced onto a train and taken to a concentration camp along with many other Jews. When Dora hears of this, she gets on the train too, to be close to her family. Since men and women are separated in the camp, Guido and Dora never get to see each other, but Guido uses his smartness to convey messages to Dora. In the camp, Guido hides their true situation from his son. Guido explains to Giosuè that the camp is a complicated game in which he must perform the tasks Guido gives him. Each of the tasks will earn them points and whoever gets to one thousand points first will win a tank. 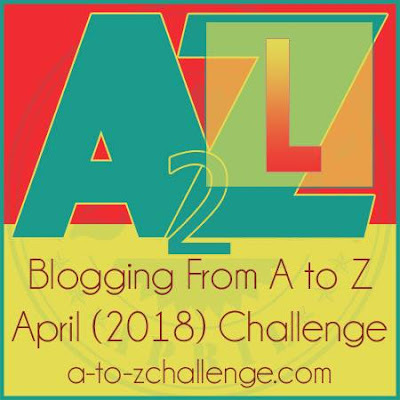 He tells him that if he cries, complains that he wants his mother, or says that he is hungry, he will lose points, while quiet boys who hide from the camp guards earn extra points. Giosuè is reluctant at first, but then plays along as Guido convinces him each time. But how long will this continue? Will this happy family ever be free? Will Dora and Guido get back to the beautiful life they once had? Also, will Giosuè get the tank he was promised if he's a good boy? Even though this is a poignant tale, every frame has a happy feel. 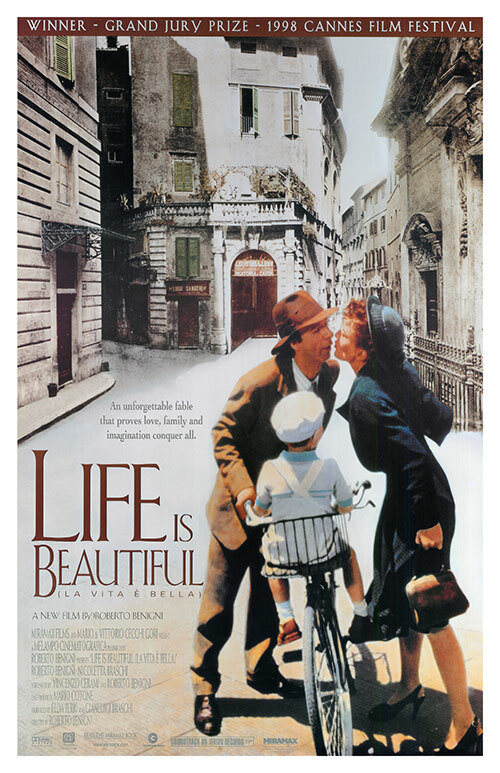 Roberto Benigni has written, directed and acted in this movie and he's the epitome of positivity in this film. From the way he wins the heart of a girl who is to be engaged to another man, to boosting the morale of his son while imprisoned, to when he is led off by a soldier in front of his son, he aces it all! He deserved the Oscar he won for this. Never once giving up hope, his quest to keep his son and wife alive while going through hell is something astonishing. There is nothing else in the movie, apart from the story of the concentration camp, and it doesn't need anything else. This is a movie about love, hope, imagination, positivity and happiness. And how to find it in the smallest of things. This movie defines the term "happy family" and their togetherness in tough situations is so inspirational. Guido is the heart and soul of the movie, while Dora and Giosuè support him well. The movie talks about the sacrifice one makes for love and family and I found myself smiling through the tears. Runners-up: La La Land (English), Limitless (English). I have this morbid fascination for reading/watching the WWII and the life of people in concentration camps. I have not watched this movie but am keen to see how Guido convinces his son to do as was told to him. Will check it out. Thanks for sharing about yet another marvelous movie, Soumya! Oh then you will love this one, Shilpa! Just the other day, as I was surfing movies in Netflix, I came across this movie. Not knowing if it will be a good watch, I moved to another. From your review, I guess I will watch it, after all. We so need such positivity to inspire us and be grateful for what we have! Watch it, Shilpa. You will not be disappointed. Oh my I am not sure I will be able to watch this one Soumya as I am creeped out by the concentration camps - they were just too brutal to imagine! But your review is so good; happy to hear you found a lot of positivity in this one. This was not too brutal, Shalz. It focuses more on the father son relationship and the love he has for his wife. I still play it randomly for watching some specific scenes. The most beautiful musical of modern times, I believe. Here's to the one who dreams! I have a unique relation with this movie. A story to tell in itself. As for the movie, it teaches us how simple and beautiful life is but we make it complicated through our insecurities and desire to control the other person. It is a perfect example how parents play a vital role in shaping up a child's life. Yes, tears at the end but with a smile.